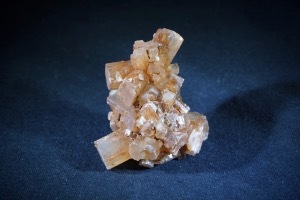 Aragonite is a calcium carbonate mineral. 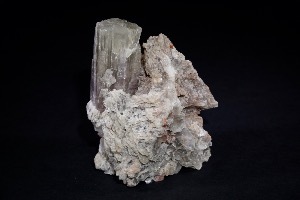 It occurs in various colours, including white, grey, reddish, yellow-green and blue. 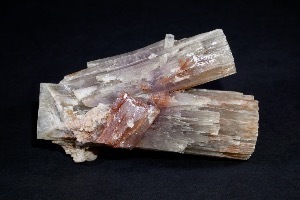 The most popular varieties for metaphysical use are Red Aragonite and Blue Aragonite. 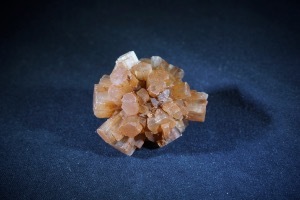 Aragonite’s crystal system is orthorhombic, and it can be found in prismatic crystals, concretions, stalactitic masses or other forms. 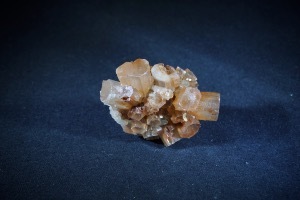 Aragonite forms the skeleton of a number of marine organisms, either living or recently fossilised. 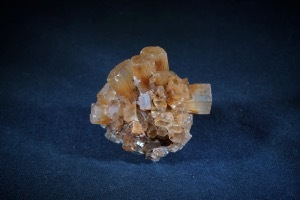 Beautiful reddish Aragonite’s come from Molina de Aragon, Spain. 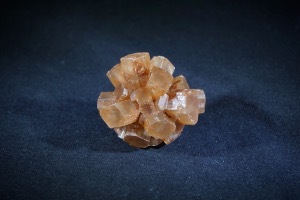 The most popular forms of Aragonite for metaphysical use are the reddish Aragonite Star Clusters found in Morocco and the stunning Blue Aragonite specimens which have recently come out of China. 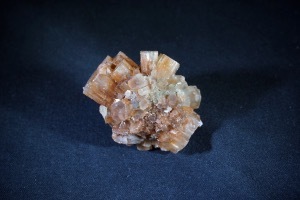 Other Aragonite’s occur in Italy, Greece, Austria, England, Czech Republic, Mexico, Peru, Pakistan and the USA.